It’s almost Spring and that means it’s time to consider giving your backyard patio area an update and an awning makeover should be on that list. 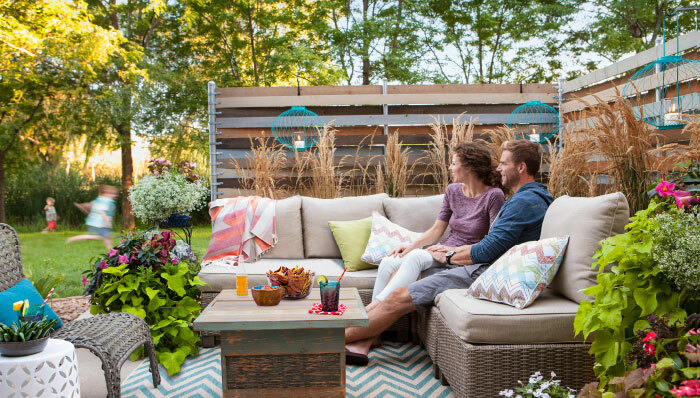 Part of that makeover might include upgrading features to make your backyard a more comfortable environment for guests and family. 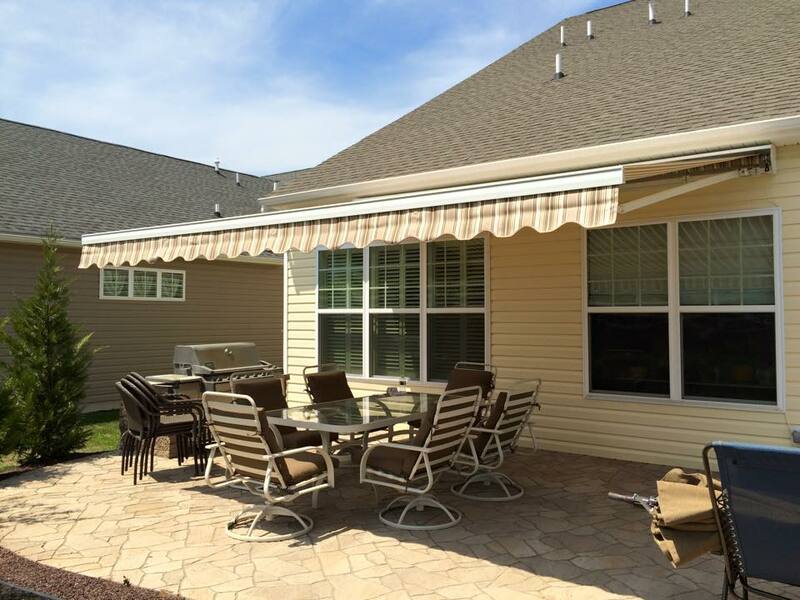 Many homeowners opt to upgrade to a retractable awning system because they know that a motorized awning adds convenience and instant shade to provide a more inviting living space outdoors. One of the top considerations homeowners have and a popular misconception is how much it costs to upgrade to a retractable awning. If you’ve been considering upgrading your patio area with a retractable awning here are a few things you should consider. Should I Upgrade To A Retractable Awning? Choosing a retractable awning to update your space is just as important as buying new patio furniture because there are countless shade systems retractable covers that can spruce up the look of your outdoor space. Retractable awnings are much easier to operate and use than traditional patio umbrellas and a terrific upgrade to your outdoor environment. You can use them to complement the look of your home, protect your guests from harsh weather while entertaining, or to create a comfortable environment for you to kick back and relax in. Anything is possible when you update your special outdoor space with one of the many retractable awnings that are available. One option is the cassette awning. You can view a variety of cassette awning pictures so you can see for yourself why they’re so great. They have extra-long arms that allow you to extend them to any desired length. If you’re out on your patio on a hot summer day and want to shade yourself while grilling, that’s no problem. 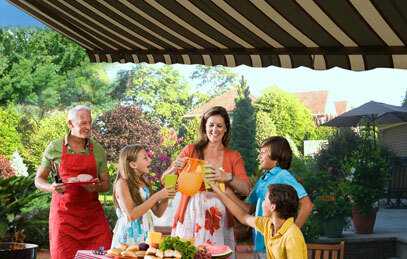 You can extend the awning out enough to give you complete cover while keeping the grill on the outside of your space. That way the smoke rises up and you remain cool and covered. You can view a few cassette awning pictures to see examples. Another way to update your porch or deck is by using an exterior zipper shade. A zipper shade allows you to enclose your space completely to keep out bees, mosquitos, and unwanted pests so you can relax in complete comfort. It also prevents heat from building up in spaces, so you can enclose your porch or deck or simply use it on your sliding doors so the sunshine can come in but the excessive heat will stay out. These are just two examples of the types of shade systems retractable coverings that you can use to update your space, but there are definitely many more to choose from.